located in the foothills of the scenic southern Berkshires. 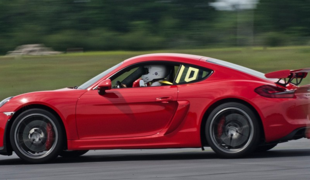 North Country Region (NCR) is hosting a two day Drivers Education event on Monday, June 25th and Tuesday, June 26th at this well known and challenging track located in northwestern Connecticut. Both days will be full day sessions. There will be a beer and wine social in the garage at the conclusion of Monday's sessions. Although not confirmed, I'm sure there will be a track walk for those that are interested. Lee Carpentier will be hosting Car Control sessions both days on LimeRock’s well developed and highly rated skid pad and autocross facility. A no worries let it all hang out facility that allows you to explore thelimits of your mettle as well your car. Who knows, you may enjoy driving your car looking out the passenger window rather than the windshield. This is an activity that is beneficial to all ability levels. The skidpad will use half hour blocks and be able to accommodate two drivers per half hour (using two cars/instructors). Drive time per half hour would be just over twenty minutes with a few minutes in reserve for discussion and people running late or just needing a few extra laps. This program is first come first serve. Interested drivers should contact Lee at Lee@advancemotorsports.racing. To confirm your session prepayment will be required by check or through Paypal. Simon Kirby will be available for on track coaching sessions. The Days Inn, Great Barrington MA is offering a 20% discount off their standard Sunday Monday rate...net $89 plus tax. Sign up early as this event always fills quickly! 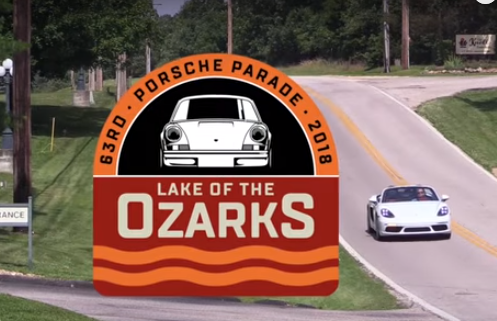 The 2018 Great Race is a TSD rally of 120 vintage automobiles competing over 9 days on a road course exending from Buffalo, NY to Halifax. Nova Scotia. On Tuesday, June 26, Great Race cars will make an extended lunch stop at the Mt Washington Auto Road where we will view the machines and chat with crews as are available. This is an opportunity not to be missed. 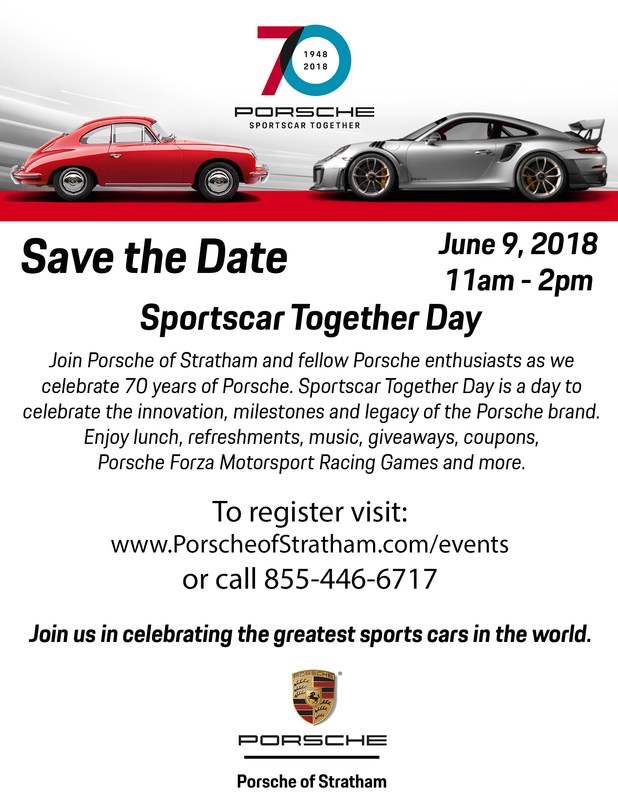 Because this event involves a shortened Porsche drive, we have reduced the registration fee approproately. Capacity limits apply, so register now. Registraion is now via the MotorsportReg web site. If you do not already have a free MotorsportReg account, you will be prompted to create one as you proceed through your registration. Come with us on a pastoral three-state rally event into the western upcountry of New Hampshire and down to the Connecticut River Valley. We’ll kick off the tour in Dublin, NH, convening at Carr’s Store and Gas Station at the intersection of Route 101 and Route 137 – great place to top off the tank, perhaps get a cuppa and a treat. After Waiver Signing and the Drivers Meeting, we’ll travel up through Dublin, home of Yankee Magazine and The Old Farmer’s Almanac. Then, we’ll head north and west to pass through the neat little towns of Harrisville (well-preserved 19th-century mill town, nine lakes and ponds), Nelson (origin of Contra-Dancing), Sullivan, and Gilsum (Home of Badger Balm and The Annual Gilsum Rock Swap & Mineral Show) on our way to intersect with the Connecticut River just south of Walpole, NH (L.A. Burdick Chocolates & home of Ken Burns). We’ll follow the River south along little travelled River Valley farm country and the towns of Westmoreland, Chesterfield, Hinsdale and Winchester before crossing into Northfield, Massachusetts, on toward Bernardston, MA, and proceed to a beautiful, welcoming location for our lunch – dedicated parking for our cars, dedicated dining area for our group, individual ordering (and checks) off the menu – pub style. After lunch, your options are open: continue with the group drive or … in Bernardston there is the “Destination Shopping Area” of the Kringle Candle complex, an interesting off-shoot of Yankee Candle (Kringle was started by father and son team, the founders of Yankee Candle), founded in 2009. For those wishing to continue the drive, we will head north, scooting past Satan’s Kingdom, entering Vermont (our third state! ), continuing along the Connecticut River, on the west bank, through interesting small towns including Vernon and Guilford before arriving at Brattleboro, a dynamic 60’s throwback town where we will end our trip. Planning for this NCR Rally Event is courtesy of Doreen and Harv Ames. Assembly Point: Parking lot on the West side of Carr’s Store, 1561 Main Street, Dublin, NH (corner of Route 101 and Route 137 (Brush Brook Road). Various drinks – Coffee, Hot Chocolate, Soda, etc. -- and snacks available inside. Registration on MotorsportReg Required. NO ON-SITE REGISTRATION.